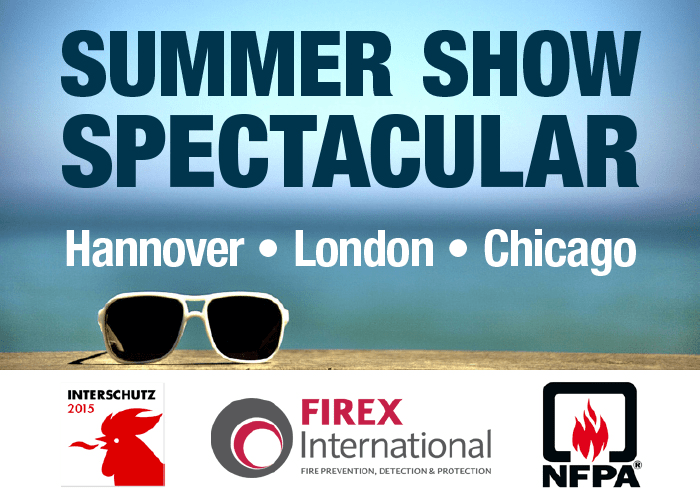 June 2015 sees an incredible summer fire trade show spectacular. Starting in Hannover, Germany with the world’s largest and most famous fire show Interschutz. Next up is London, England for the International Firex and finally, Chicago, USA for the NFPA Show. IFP Magazine will be at all three major events with our June edition. Optical Flame and Open Path Gas Detection from Spectrex Inc.